We at Olive Branch Spice Traders are excited to release this new product in Nov’18. This combination was stumbled across by a customer and previous owner and together with a little tweaking of proportions, we have found perfection. 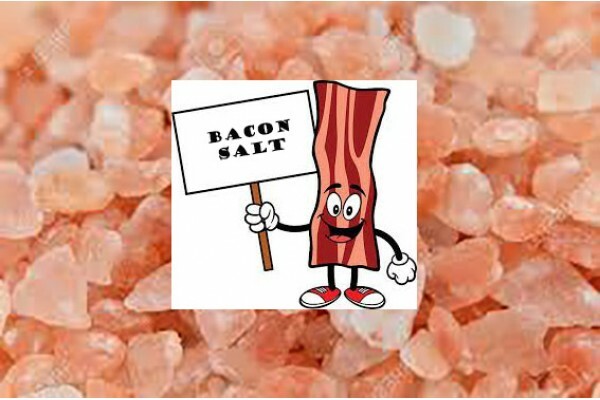 Our household has already replaced chicken salt and garlic salt with this fantastic bacon flavoured Himalayan salt. A sure fire winner!